Here comes the sun, and with it, solar power. The sun and divinity is a recurring theme throughout humanity. The Sumerians named him Utu; the Incas, Inti; and the Greeks, Helios or Apollo. Gifts and sacrifices have been offered to the sun in hopes of a good harvest. Moreover, the modern calendar is based on the sun and Copernicus first explained how we revolved around the sun in the 1500s. Nowadays, the sun is playing a new role by offering an alternative to dirty, costly and temporary fossil fuels. 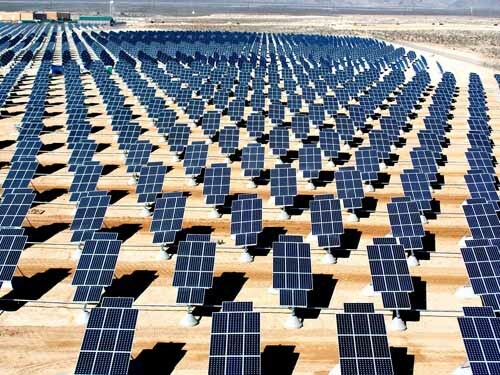 Solar power is generated from sunlight and theoretically, could provide 100,000 times the total energy output of all existing power stations. In other words, with this one source of renewable energy alone, we could eventually put an end to petroleum, coal and natural gas. Of course, there are other forms of alternative energy. Rooftop panels or collectors made of glass and copper pipe. Liquids in the pipes absorb the sun's heat, and are then circulated to a storage tank that feeds heat to household living areas and water supplies. 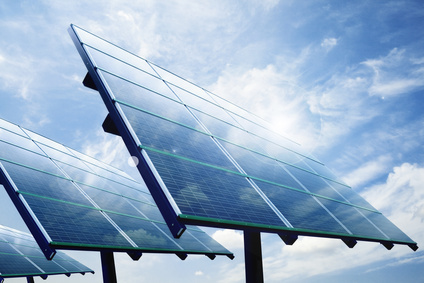 Photovoltaic (PV) cells made of silicon or cadmium sulfide, which can convert sunlight directly into electricity. The manufacturing of PVs has boomed in the last few years and is now used in over 100 countries. 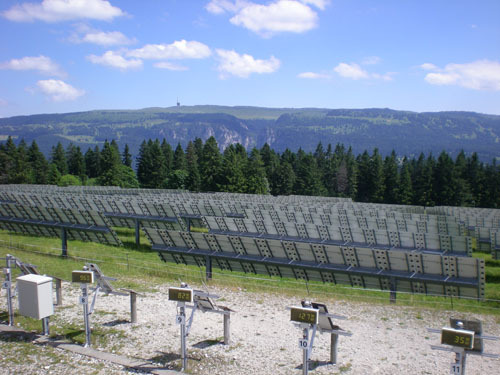 Power towers or solar furnaces, which use huge expensive banks of computer-controlled mirrors to track the sun and focus its rays on large electricity-producing steam boilers. 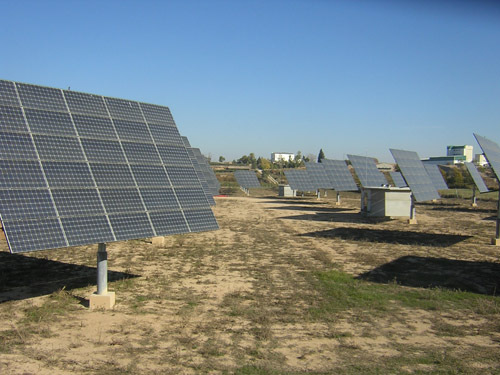 Along with wind turbines, solar panels can easily be installed in homes. In recent years, they have become very affordable and efficient. They are now also more easy to install and widely available. In addition, you could even build your own solar panel with ease and save a lot of money in the process. In addition, you could even get solar chargers which come in a variety of shapes and sizes. These solar chargers will help keep things running smoothly, from your cell phone to your car battery. Moreover, you could also bring them to trips, camping, hiking, mountain climbing or even the middle of the ocean. No matter where you are, as long as you have sun, you can use them. Today, solar airplanes are being designed. In fact, many prototypes have already been created and have taken flight. It is only a matter of time before solar power will be used on commercial planes. In fact, solar cars are in development. Along with hydrogen fuel cell cars, they could help build a more sustainable future by reducing greenhouse gas emissions. Post by Climate Change Guide.